For example, there is a man sailing in a boat on the ocean. He is enjoying the sea breezes and being out on the water. But if the man himself turns into the ocean, what is the use of the boat? When the man was without knowledge of the ocean and its greatness, it was necessary for him to use the boat as a means of enjoying the pleasures of boating. But what care does he have for the boat when he himself becomes the ocean? This is the state of a majzoob, who does not care for the boat [body], which now drifts here and there at the mercy of the waters. 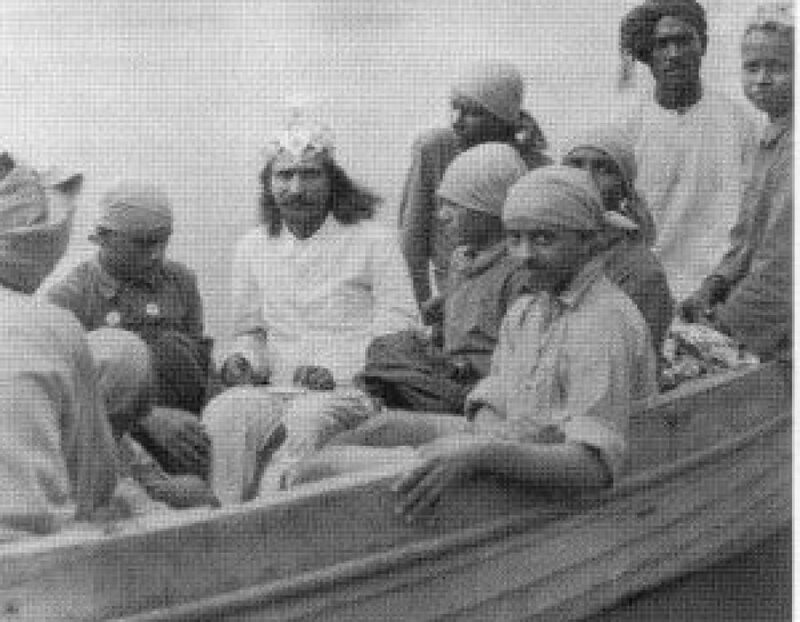 The Sadguru, however, does care and make use of the boat. He can move and carry it whenever and wherever he likes, by catching hold of it from the bottom from under the water. Whereas, mankind is drifting here and there, without advancing at all towards the Goal. Such is the difference between the states of a majzoob, Sadguru, and an ordinary human being. But this difference, though apparently quite trivial, is actually tremendous, beyond imagination.